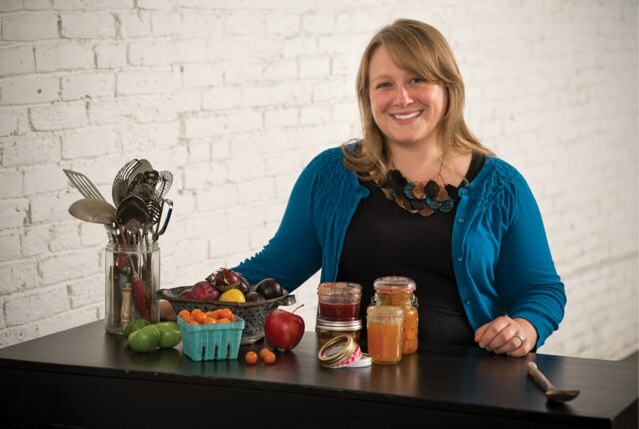 On this week’s episode of Eat Your Words, Cathy speaks with Marisa McClellan, a full-time food writer and canning teacher, and the voice behind the blog Food in Jars. She is also the author of the books Food in Jars (Running Press 2012), Preserving by the Pint (Running Press 2014), and Naturally Sweet Food in Jars (Running Press 2016). In her new book, she offers a comprehensive response to fans’ frequent requests for canning and preserving recipes that utilize natural sweeteners in lieu of refined sugar, opening up the world of canning and preserving to home cooks who follow sugar-restricted diets.